When you need help with your home in Colorado Springs, call Heat Depot. We will take care of anything and everything pertaining to your plumbing and HVAC systems so you can stay comfortable all year round. We appreciate the fact that you need both heating and A/C to work well in Colorado Springs. Otherwise, you spend part of the year uncomfortable in your own home. Avoid that when you call us to get your home working the way you need it to. No matter what is going on with your plumbing, we’ll get things flowing again soon. From clogged toilets to broken garbage disposals to toilet installations, we’ll get the job done efficiently with the highest quality of craftsmanship and service. We’ll work on your water heater or your sewer line, too. In fact, there’s no plumbing service that we don’t offer. Not sure what you need? Call us today. We’ll assess the issue and come up with a plan for repairing it fast. Allergies about in Colorado Springs, but air duct cleaning can help. Our experts will come out and test the quality of the air inside your home and let you know what we find. If you need to have your air ducts cleaned, we’ll make sure we get as much of the dust and allergens out of them as possible. Then, we’ll introject antimicrobial agents into your system so that nothing can grow there. After your air duct cleaning, you should be able to breathe easier at home, no matter how bad your allergies or asthma can get. 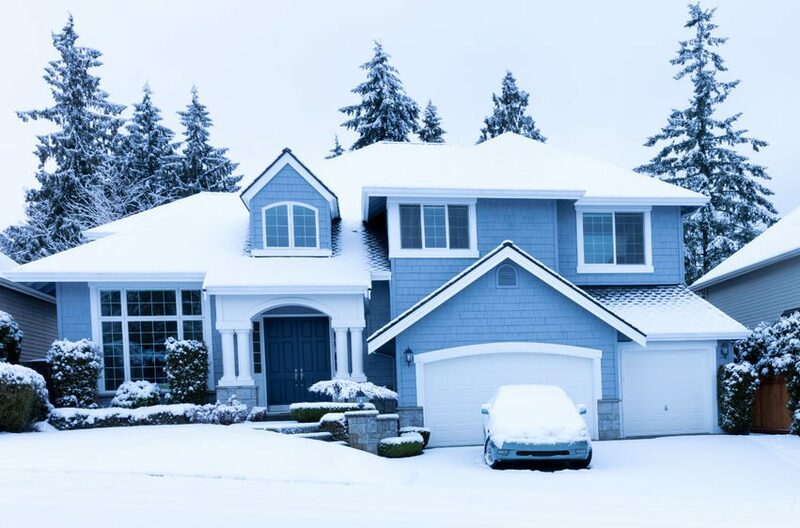 From furnace repair to heating installations, we will do anything and everything that your system requires to keep you warm during the long winter in Colorado Springs. We’ll do your maintenance to keep things running, repair anything that breaks, and install a new furnace when you’re ready to do so. No matter what, our HVAC technicians will get things back to normal soon. Furnace repair is one of our specialties. If your furnace stops working or isn’t working as well as you think it should, make an appointment today. We’ll get to the bottom of the problem so you don’t have to be cold anymore. We’ll take care of your entire air conditioning system, too. We’ll do your A/C maintenance, perform A/C repair, or install a new air conditioner when it’s time to do so. No matter what is going on, we want you to stay cool at home. Call us whenever your air conditioner seems to need some help and we’ll send out an expert to take care of the problem. Some Colorado Springs homeowners avoid A/C repair because they feel like they can live without cold air in Colorado. However, summer is hot here and being too warm can make you stressed. Avoid that stress when you call us and let us get things fixed for you fast! Contact One Source Home Service Today! The most important thing to us is the quality and attention to detail that we provide all of our customers. With My One Source, you can expect both value and comfort. You can also take advantage of free estimates for all our services. Please contact us today at 719-532-9000 to learn more!